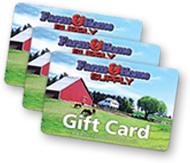 Marksmen of all kinds don't keep their shooting confined to their hunting trips. Sights are in constant need of calibration - weather and other environmental factors can cause tiny shifts in materials. For long-range rifles, that can mean a big change to a bullet's trajectory. 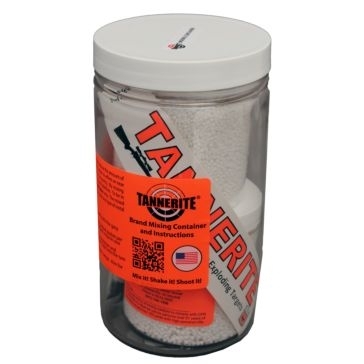 When used responsibly and properly, Tannerite helps rifle owners ensure proper sighting. 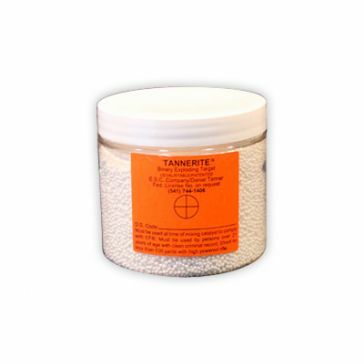 Tannerite is an explosive that is triggered by a high-velocity bullet. 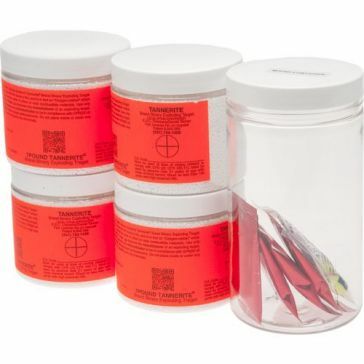 That means you can use a series of these targets to perfectly calibrate your sights. The explosion it causes will instantly confirm a proper hit, sparing you the need for repeated trips down a firing range. 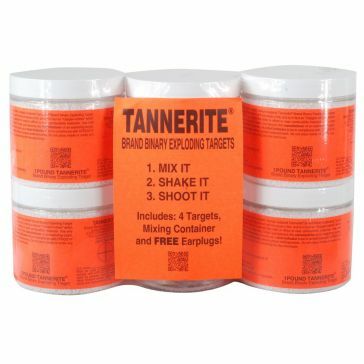 Available in a variety of quantities, Farm and Home Supply offers Tannerite and other supplies that help gun owners keep their rifles in top working condition, and help keep their aiming skills fresh. 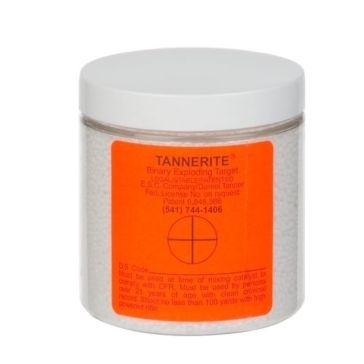 While Tannerite is an explosive that can cause significant damage when used improperly, it can help responsible gun owners aim true and stay sharp.